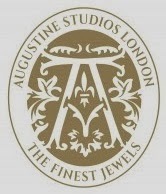 Augustine Jewels would like to thank followers of Diary of a Jewellery Lover for their participation in the recent competition. Following the press launch, Augustine Jewels have now released their Spring collections to the general public. 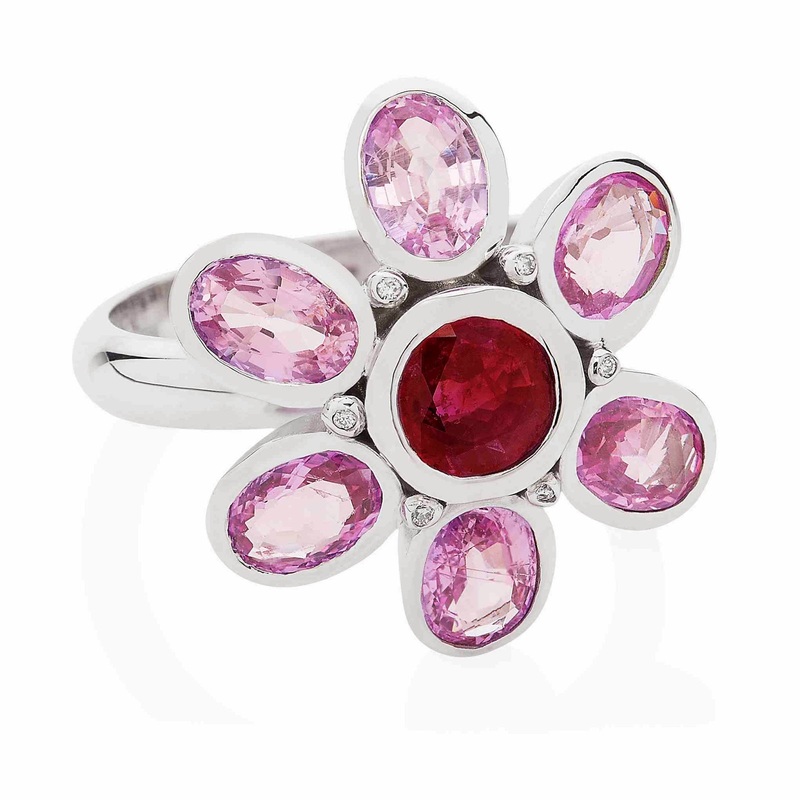 Inspired by the designer’s trip in Mexico and its stunning array of blossoming flowers in home gardens and nature, jewellery designer Alexandra uses these precious visual memories to create beautiful and elegantly feminine collections using primarily reds and pinks in tribute to Mexico’s obsessive devotion to flowers. Designed and founded by Esmod School of Fashion and Cambridge University alumni Alexandra Morris Robson, the three collections consist of the Heirloom, Spring and Ostrich using precious materials such as 18ct white old and sterling silver and with the finest quality natural gemstones of pink sapphires, rubies, garnets and diamonds. Naming the brand Augustine Jewels came to Alexandra naturally. Augustine Studios is the home and design studio where her creations, ideas and visions come to life. It was part of one of the largest decorative art and design studios in the UK from the 1860s to 1960s – a competitor to William Morris. The history of her home is the inspiration behind the brand Augustine Jewels. The retail price on the website ranges from £75 to £3,900. The bespoke service is from £2,000 to £100,000 +. Augustine Jewels were really thrilled by all of the lovely comments in my recent competition and wanted to thank you all for entering the competition with a 20% off gift for the first 20 customers... They just have to enter the code LUCKY at check out. So add the code LUCKY at the check out to get 20% from Augustine Jewels! This is really beautiful, Mellisa! I am admiring Alexandra's work. Very Mexico, as it says, but also very elegant on its own. I think I love the necklasse the most. I know friend of a friend is a gemologist and jewellery maker, perhaps we can put them in touch. I shall be coming back to this blog to admire all this beauty. My favourite is the ring I think. Maybe you could show your friend Alexandra's work. I admire anyone who is a jewellery maker and followed their dreams to have a career doing something they love. 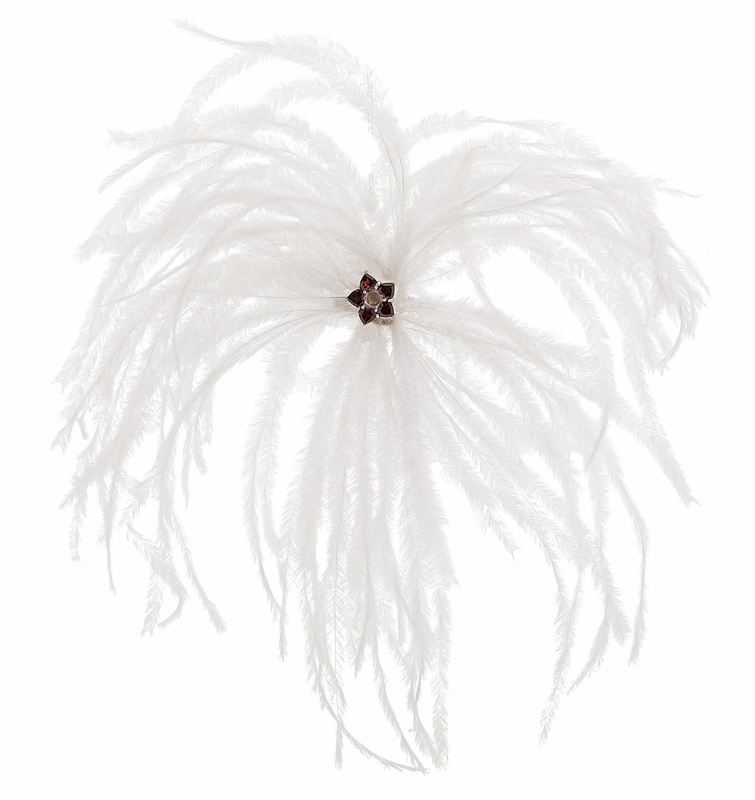 They are stunning pieces that you have chosen and how generous are they for offering such a great discount?! Brilliant post and incredibly beautiful jewellery! I love that ring it is so beautiful, and I am glad you love it too. I know it is totally stunning.